Six Tips for Magazine Publishing Success Oct 12, 2016 Many magazine articles are written by full-time staff of the publication, but some also carry material that has been written by freelancers – this could b..
Four Steps to Becoming a Writer Aug 02, 2017 Many of us dream of becoming a writer, but few people actually do anything further about this. This untapped potential remains an unrealised ambit..
6 Tips for Writing Success Nov 30, 2017 To be published and build a profitable writing career - or interesting hobby - you must be resourceful, determined and totally professional in your approach. He..
Tolkien Trail : Hurst Green Dec 20, 2017 “I feel that as long as the Shire lies behind, safe and comfortable, I shall find wandering more bearable: I shall know that somewhere there is a firm foo.. Essential Report Writing Tips Feb 12, 2018 First, it is essential to establish: What is a report, and what distinguishes it from other written pieces? 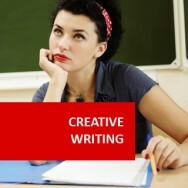 A report is a structure of writing that is co..
Study from Home with this Distance Learning Course. Gain hands-on experience as an editor in a student publishing team! In this course, you will develop essential practical knowledge and skills that you will need in your career as editor or publisher. Under the guidance of a mentor (a member of our academic staff), you will plan, design, write, and publish a magazine, journal, or other publication. Think of how good that will look on your resumé! 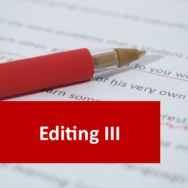 This course takes you through the processes of editing for a specific publication, submitting work for publication, and meeting the requirements of an editor and publisher. Under the guidance of a mentor (a writing/editing tutor), you will learn to edit according to specific criteria, deal with a publisher, and communicate effectively with others involved in the publishing process. 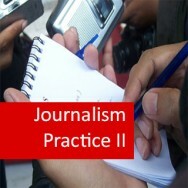 This module gives you hands-on experience in copy editing an online publication. You will work with a tutor (member of our academic staff) who will oversee your role as copy editor for an online publication. Why is this such a valuable experience? 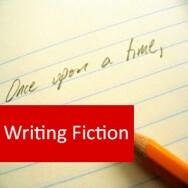 It is difficult to get a start in the publishing industry. Publishers are usually swamped by people seeking employment, and applicants may not even be considered unless they have already worked in the publishing field. This means that many qualified graduates never even get the opportunity to show a publisher what they can do! 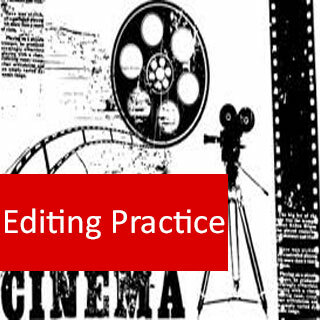 This module gives our students just what they need – experience of copy editing. 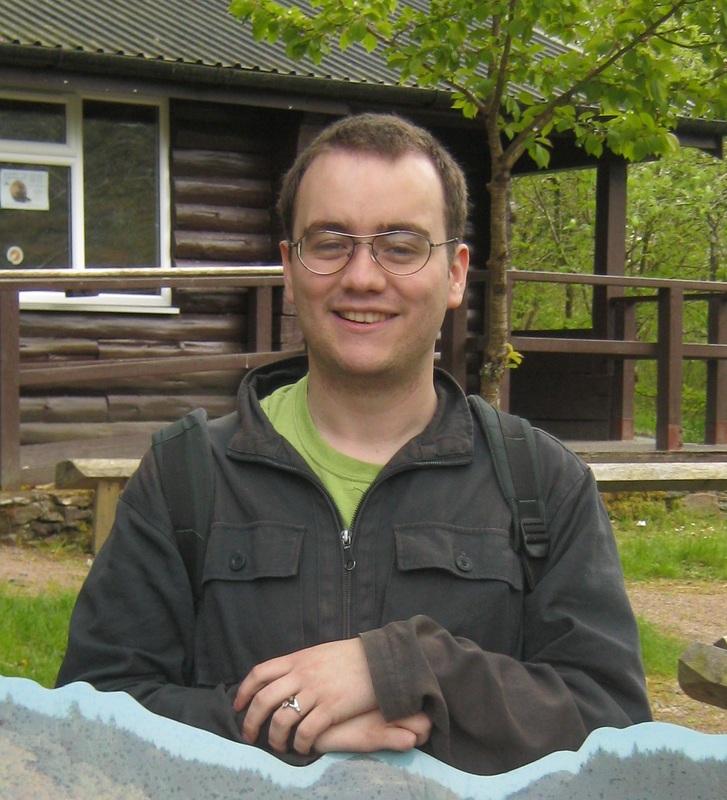 The course gives you the opportunity to work on a real-life publication. With something to show publishers, you have a much better chance of gaining employment in this field. On graduation, you will have a body of work that shows your experience in copy editing for online publications. 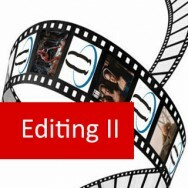 Dreaming of a career in editing or publishing? This course will give you the know-how to get started, by involving you in the production of an online publication. You will learn from experience what is required, and how to go about it. You will develop your ability to edit both text and illustrations for articles, and prepare layout for articles.